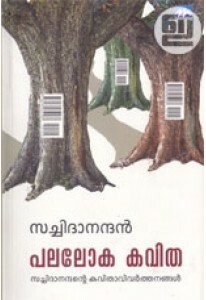 An anthology of essays in Kerala history edited by Dr K N Ganesh. 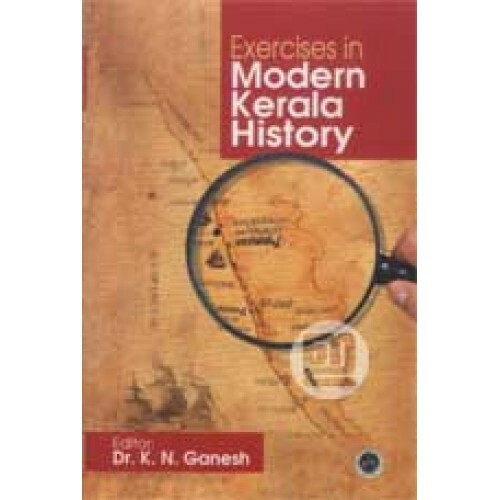 'Exercises in Modern Kerala History' has 16 studies by various authors arranged in 3 categories. The first, 'Antecedents' deals with problems during the pre-colonial period and the onset of British rule. The second, 'Processes', deal with the social and economic processes under Colonialism and includes essays on the tribal question, education, conversion, social work and the emergence of native entrpreneurs. 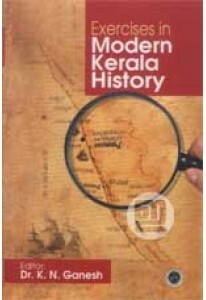 The third, 'Movements' includes essays on early casteist response to nationalism, teacher's movement and Local Self- Government's role in nationalism, significance of temple entry movements, Scout movement and INA's influence on the revolt of the armed forces etc.